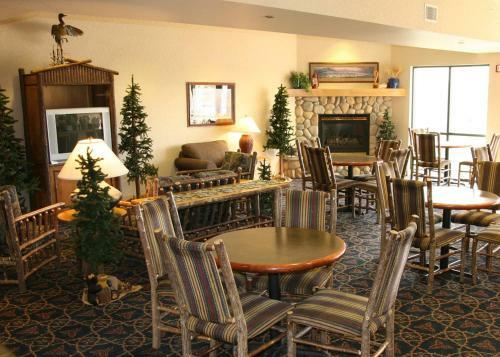 Located at the base of the Bridger Mountains in Bozeman, Montana, this hotel is 3 miles from the Museum of the Rockies. It features an indoor pool/jacuzzi and on-site gym. 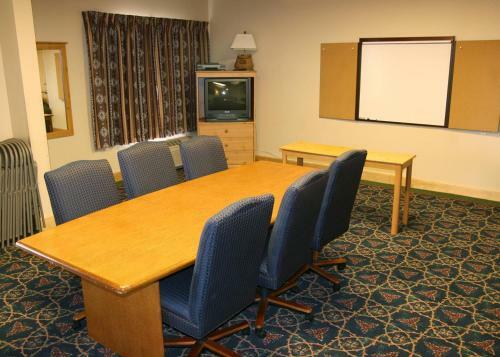 The rooms at the Bozeman Hampton Inn are equipped with cable TV and free Wi-Fi. A coffee maker and work desk are provided. A business center with a computer and printer is located in the lobby. 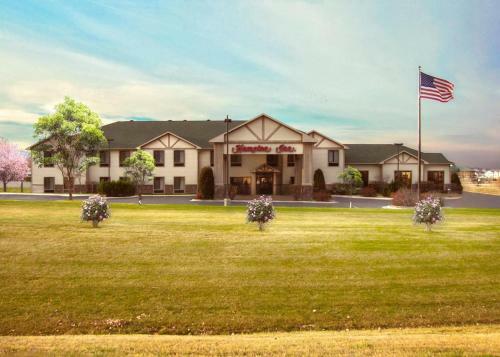 This smoke-free hotel serves a continental breakfast every morning and the front desk is open 24 hours a day. Coin-operated laundry facilities are available. The Bridger Bowl Ski Area is 17 miles from Hampton Inn Bozeman. Montana State University is 10 minutes from the hotel. 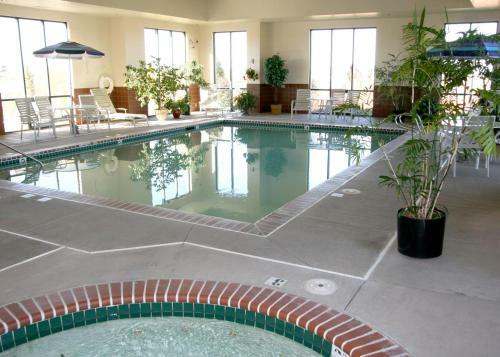 the hotel Hampton Inn Bozeman so we can give you detailed rates for the rooms in the desired period.